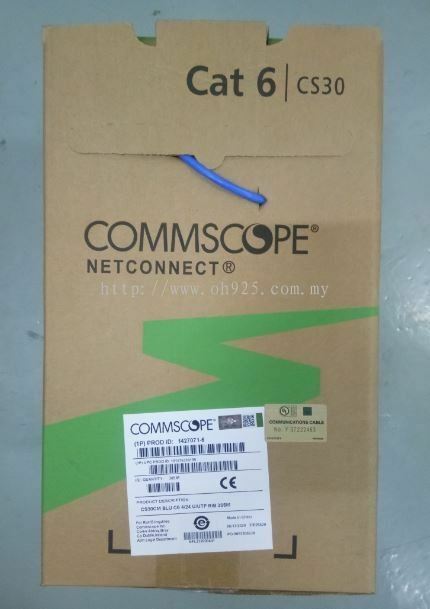 OH925 - We specialize in telephone cabling & accessories, structure cabling solutions, fiber optic cabling solution, coaxial cabling, ELV cabling, rack system and wall mount enclosure. OH925 specializes in telephone cabling & accessories, structure cabling solutions, fiber optic cabling solution, coaxial cabling, ELV cabling, rack system and wall mount enclosure. We provide fine quality products at a competitive price. If you would like to get in touch with us, we have our customer service team that is available to help you. Please do not hesitate to contact us now for more details.